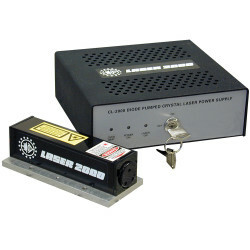 The LCL series pulsed lasers are actively q-switched DPSS lasers with an outstanding cost-to-performance ratio. 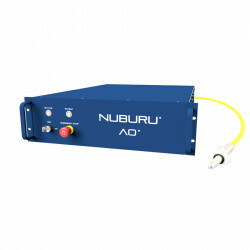 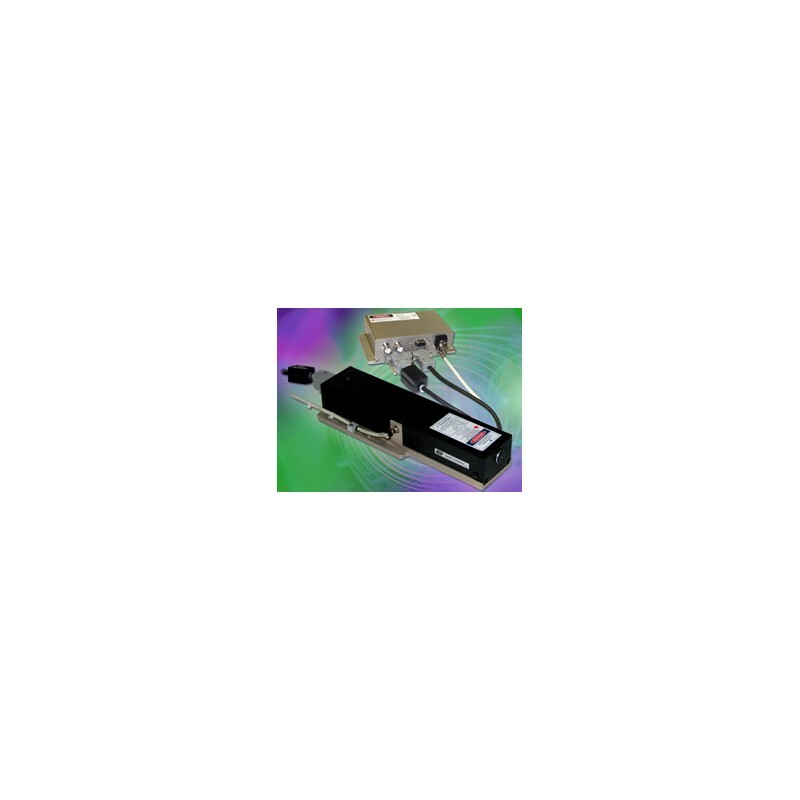 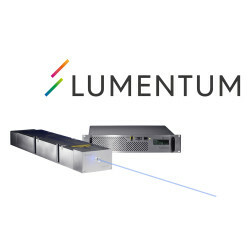 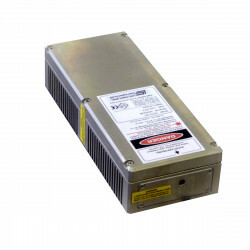 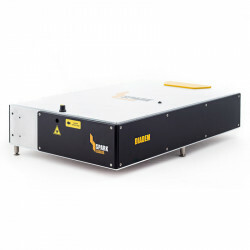 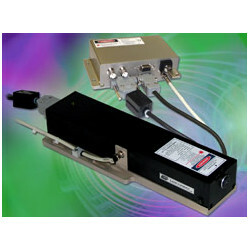 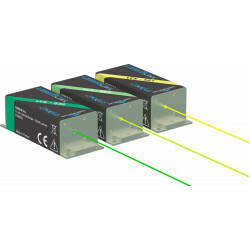 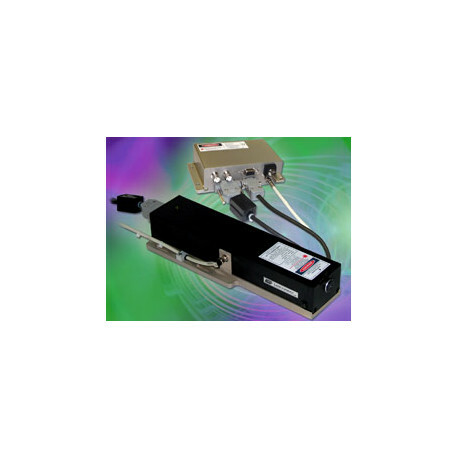 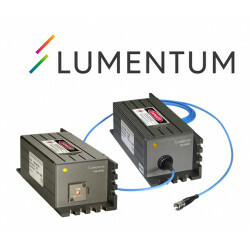 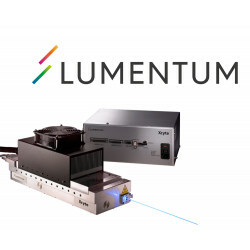 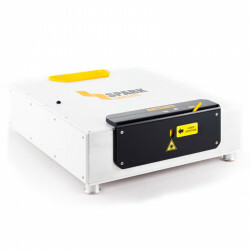 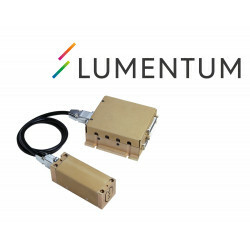 The LCL series pulsed lasers are actively q-switched DPSS lasers. 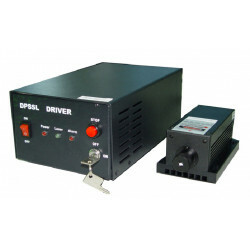 The pulse repetition rate is adjustable by an external trigger signal or by RS232 via a computer. 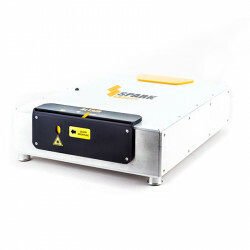 High pulse energies are achieved having compact dimensions and air cooling. 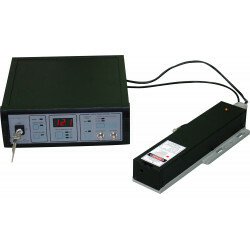 The pulse energy is adjustable via the RS232 interface. 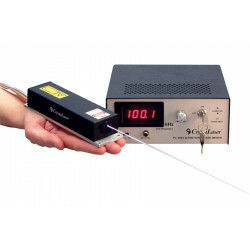 Wavelength Part number Pulse energy at 1 kHz Pulse duration Pulse repetition rate max.